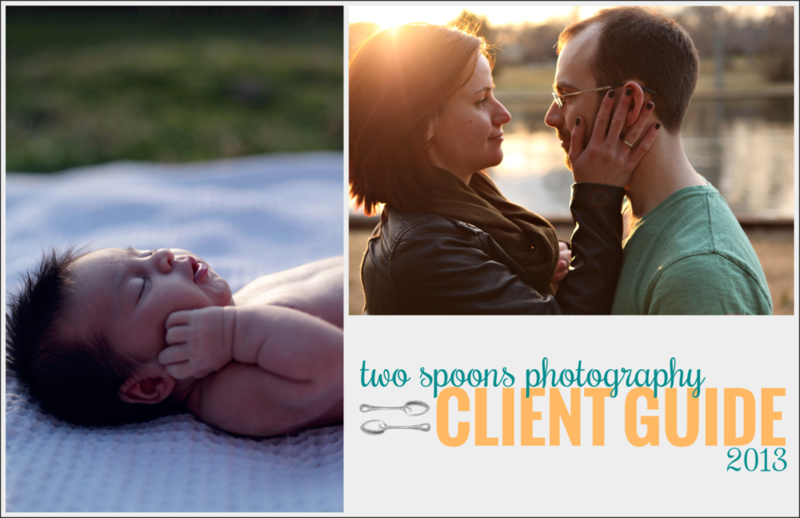 Two Spoons Photo Client Guide 2013! — Carly Romeo & Co.
Two Spoons Photo Client Guide 2013! I'm so so so excited to announce that my 2013 Client Guide is now available for download! Click below to learn more about my philosophy, packages, and what to expect during a Two Spoons Photography session!